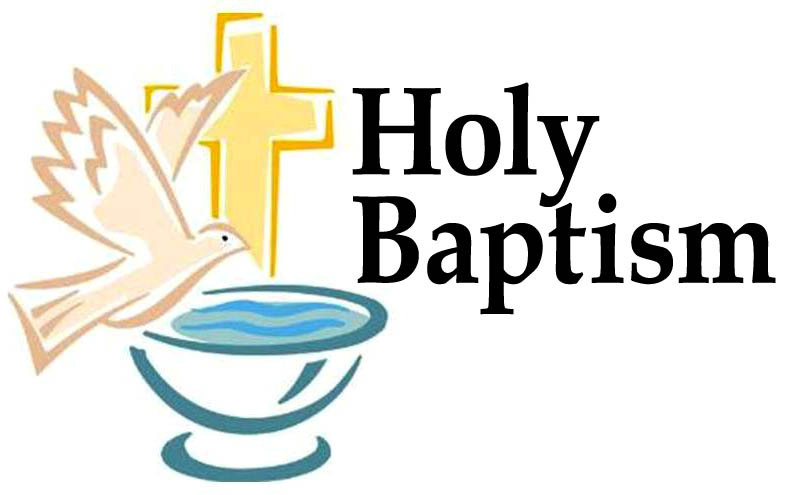 Baptisms are on Sundays immediately following the 11:15am Mass. We begin promptly when Mass is over and must be finished by 1pm. We only have space for 2 babies to be baptized each Sunday. NOTE: If this is your first Baptism at STV, you must attend a Baptism Prep Class. Click the link below for the class schedule.